Posted on 2016-07-27 02:25:38 PM in Should I create a Joe's Journey reboot? That's partly up to you to decide. I never heard about this too, But i just say yes. I still need a help with music changer generator ,that does not change music to'you died' song, when you die. 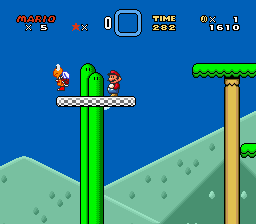 Yeah , this doesn't work , but i added a branch if player died and this works. But thanks anyway. Posted on 2016-08-15 08:26:00 AM in What's your favourite thing about Hacking? Level design, using anything in any way,in other words using ideas in creative ways. Wow, WOW! This is amazing! 18th place, not bad for first contest . 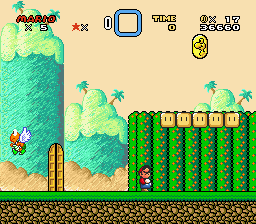 Hi, I has a problem with 'No overworld' patch and custom music. 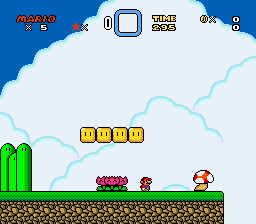 After beating a level, no custom music playing in next level. How to fix this? 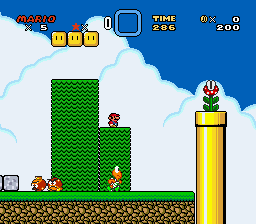 Would it be possible to create some kind of hub world (Not like the Overworld) with sidescrolling where Mario can explore and enter levels he's unlocked? As some kind of OW replacement? I think that would be really cool. 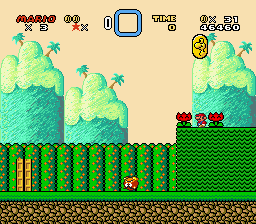 I'm thinking like some kind of side-scrolling version of the ones you see in games like Mario 64, Mario Sunshine, Sonic Adventure, Sonic Unleashed, or other games with a hub world like that. I've seen this thing in Mario Forever fan game. 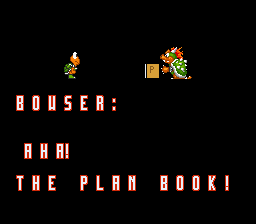 Story: Bowser found the 'plan book' and discover that all his plans about kidnaping princess. Only one letter is free for plan. Time for plan Z! But what this hack has? Various custom graphics, musics, sprites, blocks and more! 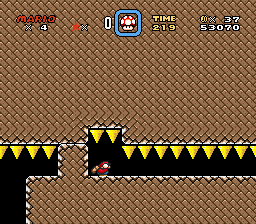 And SMB 3 goal! And SMWCP2 goal! is grass maze. 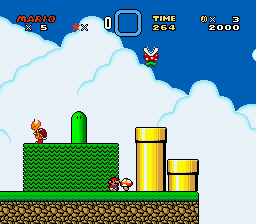 Gimmick is collect three dragon coins to finish the level. 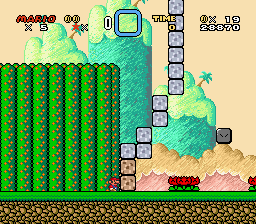 Now I can finish this level. 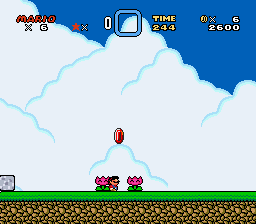 Raccoon leaf from SMB 3! Now i'm a raccoon Mario! 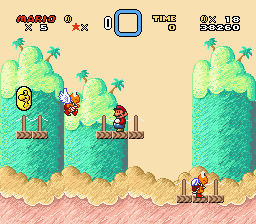 Second world will be a beach themed and have totally 6 (or 5) levels. If you like this project, you can leave your reply below. 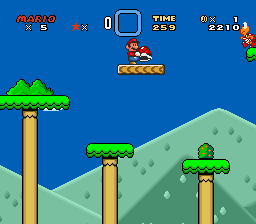 World 4 - Forest	Levels:?? 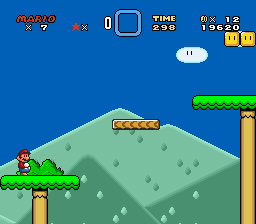 World 6 - Sky/Space Levels:?? 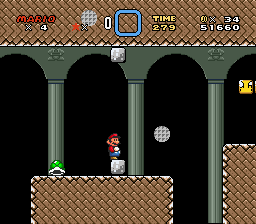 World 7 - Snow/Ice Levels:?? 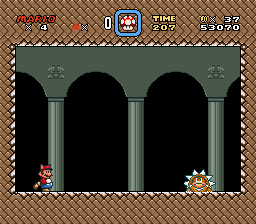 World 8 - Bowser	Levels:?? I didn't really cancelled this, I just don't want to work on this version. Maybe I'll redo everything again (4th 3rd time!? ), but not for now. Fixed. Now it is Goal from SMWCP2. 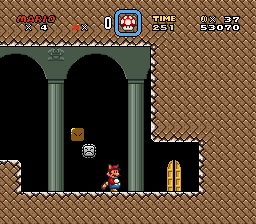 Also, just saying, but when you release this hack, that level is gonna be the easiest because you literally spoiled the location of every Dragon Coin. First world is easiest one. 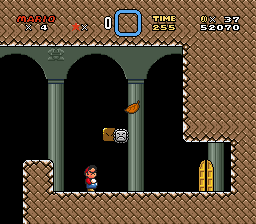 Also, I not spoiled every single door that lead to the dragon coins. I'll try to fix all graphics clashes, but not sure how i can do that. Thanks for constructive critism Chillah. 2nd edit: Added story to the first post. this looks not very good. Sorry for stupid question, but how i can set flag (Freespace) to #$00 through uberasm? Uberasm method crashes the game. So, i'll use blank exgfx instead. Thanks. Title screen screenshot updated. 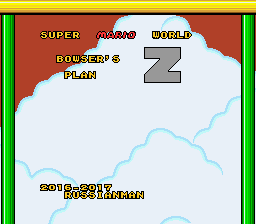 'Z' fixed too. I not want to spoil all this story cutscenes , i just show how it looks. 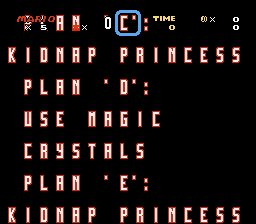 Posted on 2016-08-23 07:22:43 AM in What are some of the best hard hacks below Kaizo difficulty? 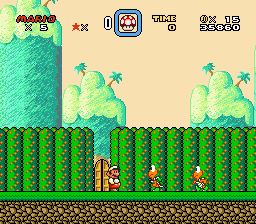 Super Mario World :the Lost levels is hard and fun hack in style of original SMW. I was 16 years old ,now i'm 17. Edit: i started second page, lol. Posted on 2016-08-23 06:12:07 PM in What Do You Collect? Yes, he said that N!SMLR was cancelled.